Is a damaged iPad slowing you down? Contact Smartfix Columbus, OH! 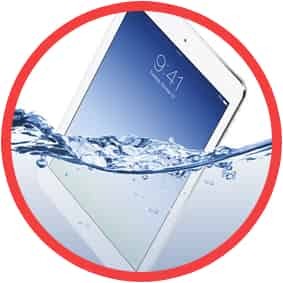 Our repair experts will have your iPad repaired in before you know it. Whether you have a tablet by Microsoft, Samsung, Google, or any other brand, you can depend on Smartfix technicians for all of your tablet repair needs! 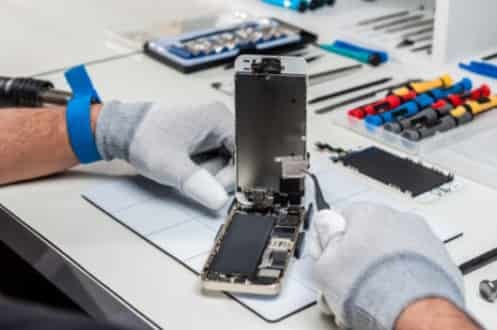 Are you looking for Mac repair services in Columbus, OH? Rely on the professionals at Smartfix for all of your Mac repair needs! All iPhone Repair are done on the spot while you wait. Our goal is to fix your phone with Original quality parts, at the cheapest price possible. We supply wholesale LCDs to many repair shops like ours, so you always have price advantage with us. No one can compete with our price unless they are using cheap after market parts. Local pick up available for iPhone parts purchased on our site contact us with any questions. 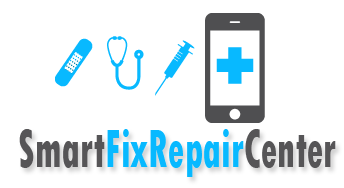 We hope to make your cellphone repair experience amazing and quick. 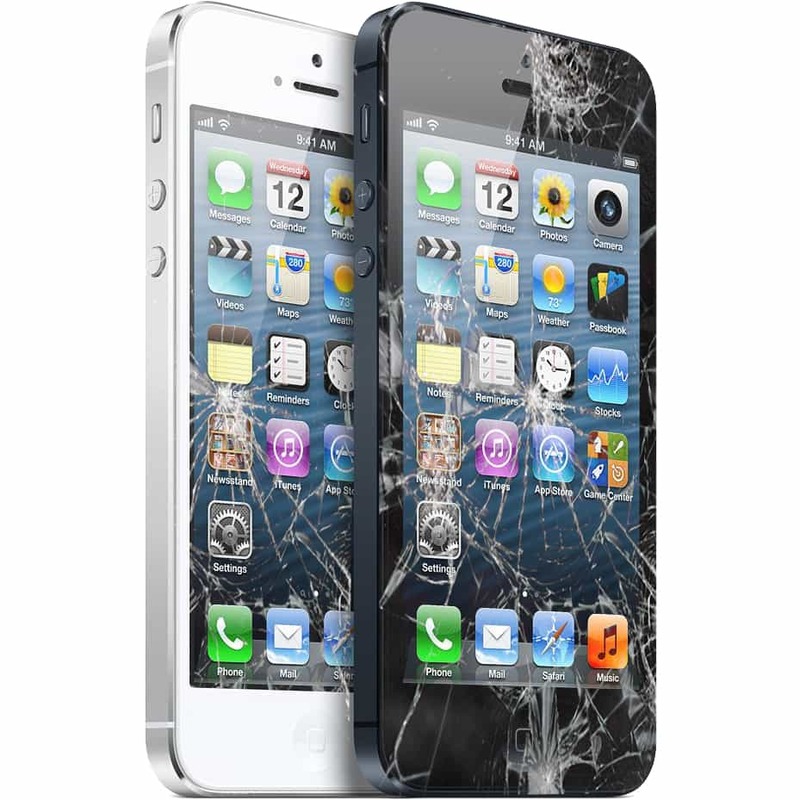 No need to make an appointment for iPhone Screen Repair, we will get you in and out within minutes. We have 2 locations in the Columbus, Ohio area to better serve you.